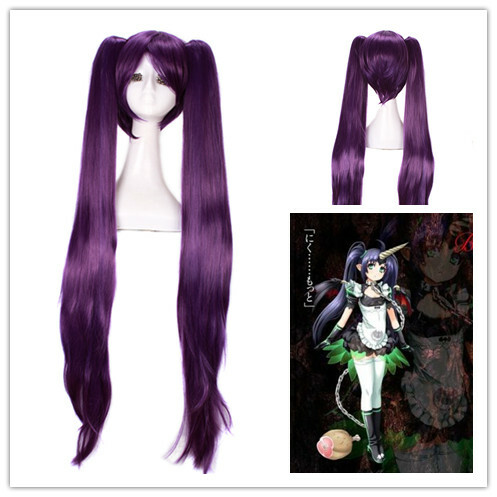 Vocaloid is a popular anime among young people, there are many lovely girls formed the team and to cosplay anyone of them, you need a suitable wig! 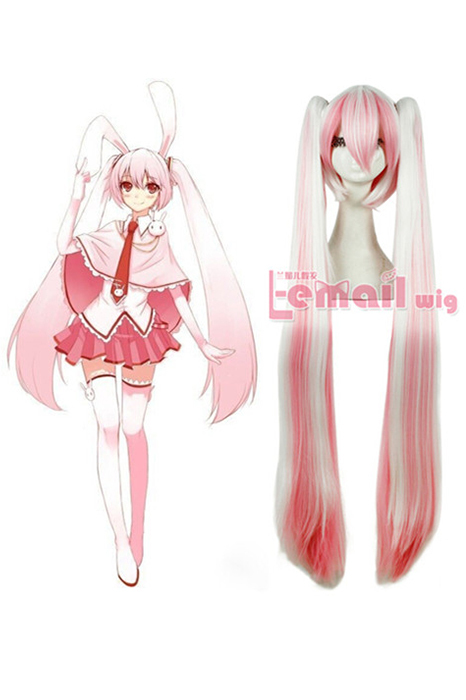 The awesome thing about wig-supplier.com is that we have lots of vocaloid wig styles, and then you can order this style in one of the many colors according to the need of each character. There’s a color chart you can look at with several different shades of blues, pinks, reds, greens, browns, etc. Pretty much any color you can think of. 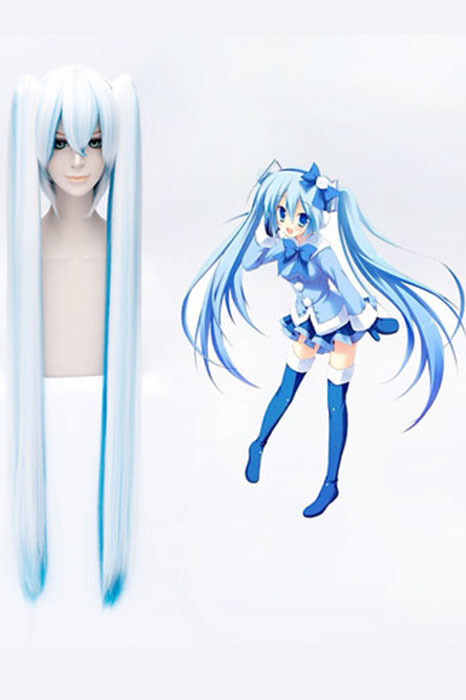 Almost every character of Vocaloid has long hair and with two ponytails, with medium or long hair to get the perfect presentation. As we know, Vocaloid is a singing voice synthesizer, but the characters of it are all welcome by most people, they share all their passions and love to them and cosplay them to express their likes. 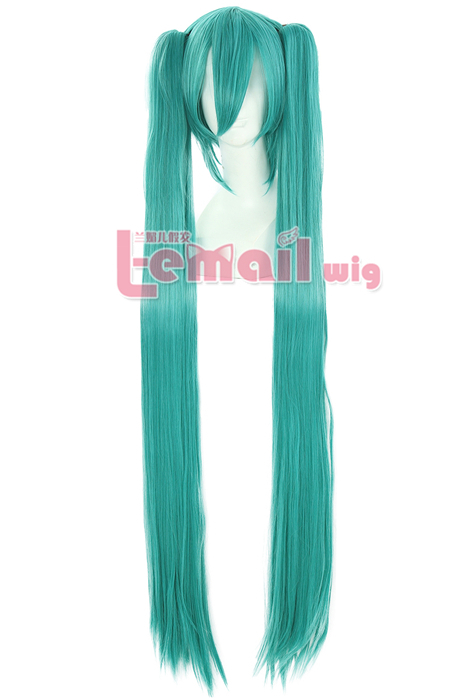 Following are some of the Vocaloid cosplay photos and wigs we prepared for you, hope you enjoy it! 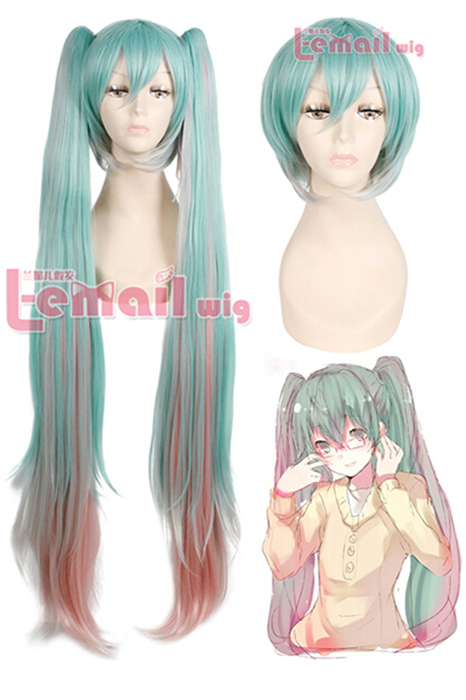 This entry was posted in Buy Cosplay Wigs, Wigs and tagged cheap cosplay wigs, long cosplay wig with ponytails, Vocaloid Miku cosplay wig, vocaloid wigs. ← Tips to Make Your Synthetic Wig from Gross to Great!